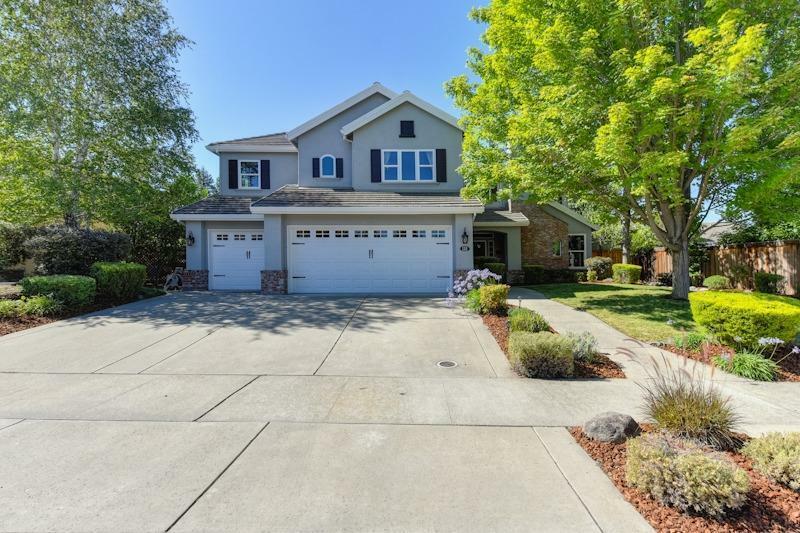 Ideal Roseville location in sought sought school district - Catherine Gates , Buljan and Roseville HS! Gorgeous remodeled navy blue and white kitchen with Viking appliances, gas 6 burner cook top, double ovens, floor to ceiling shaker cabinetry, french door beverage caddy, walk in pantry and matching built in buffet. All new high efficiency windows and Electric vehicle charger! Recent exterior and interior paint , flooring and fence- Covered veranda and POOL! Run to it , this home has it all !